This entry was posted in Children, crime, Evil, illegal immigration, Liberals/Democrats/Left, sanctuary cities/states, Taxes, United States and tagged El Salvador, Long Island, New York. Bookmark the permalink. I am thankful that the government is moving to put these animals in check. 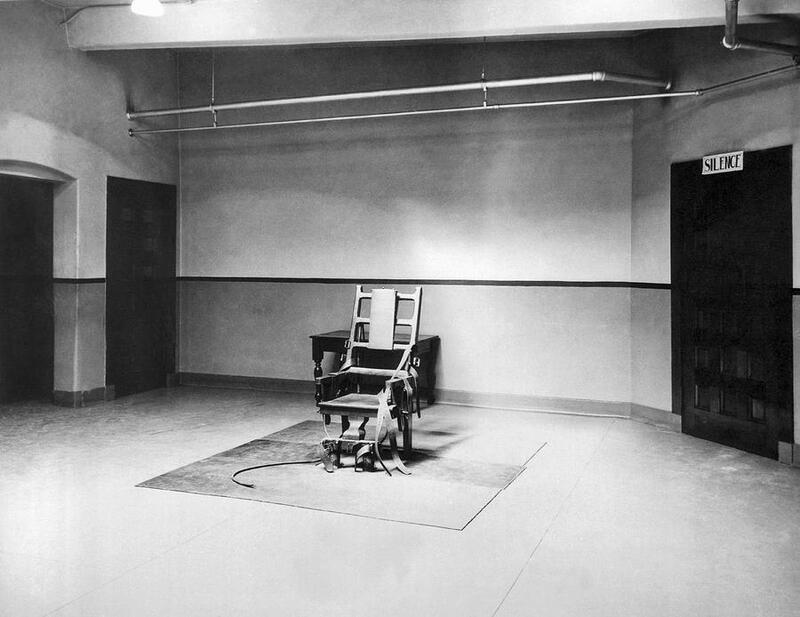 The horrible, brutal murders they are responsible for, truly defy imagination. If deported, they will come back. Rabid animals need the death penalty ASAP!!! And Schumer and Pelosi want their daughters to bring MS-13 to their home for dinner. What will they exchange as gifts – KNIVES? Wonder when they are scheduled – a going away dinner party before they go to prison? The cure for this epidemic comes in several different sized pills, but all rather effective: .45, 223, 556, and many other variants. All can be taken orally, dropped in the ear, or as suppositories… etc. Cure is guaranteed! Soon a purge will come I believe when America has finally woken up to the dire straights we are in. Wild animals have to be put down. I believe a purge will come as soon as Americans are fully woke up to the dire straights we are in. Wild animals have to be put down. We have to start making their visits and stays here about as unpleasant as we can possible can. It is time the fear of God is instilled in them where they start passing the word. If you get my drift. 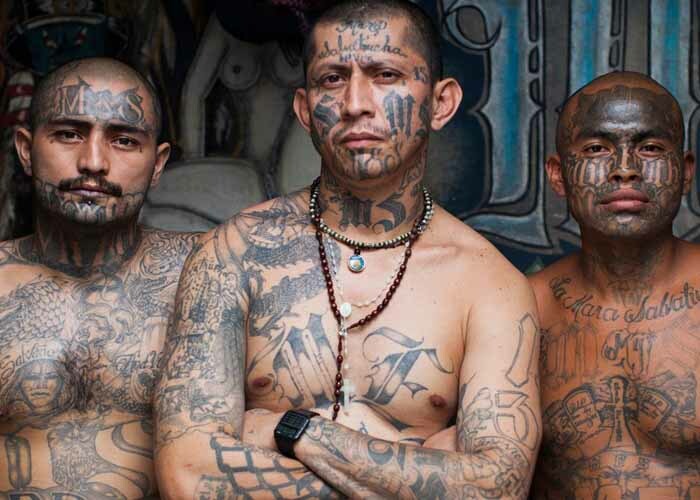 look at that photo of the gang-banger guy; are we really supposed to believe that an MS-13 guy would actually have a giant tattoo on his chest reading “democrats without borders”? i don’t like the DNC any more than i like the GOP, but that is just disingenuous. “I DID 9/11”, which in fact would be more accurate than this article’s “photo”, but i don’t. because it would be disingenuous. Over your head, I know, but it’s called artistic license. It’s done to make a point. Here. You happier with this? More accurate? Isn’t there a means by which these things can be defined as an enemy militia within, and made subject to military level management and control? They need to be dealt with collectively, not on a law-and-order case-by-case basis.